As a company rooted in love, we believe that giving back and random acts of kindness – no matter how large or small, make a BIG difference. We donate a portion of our proceeds each month to impactful non-profits, charities and socially conscious causes. Because, we believe that together, we CAN make a serious dent in the world for the better. An award-winning social network connecting women worldwide for change. By harnessing the power of technology, World Pulse helps create a world — both virtual and physical — where women unite to share resources, launch movements, start businesses, run for office, or simply tell their story. A world where all women thrive. When a girl gets an education, she’s much more likely to get her vaccines, avoid HIV contraction, have access to jobs, earn a higher income, and escape child marriage. When she gets an education, she’s able to dream. She’s able to think of tomorrow instead of always living just for today. 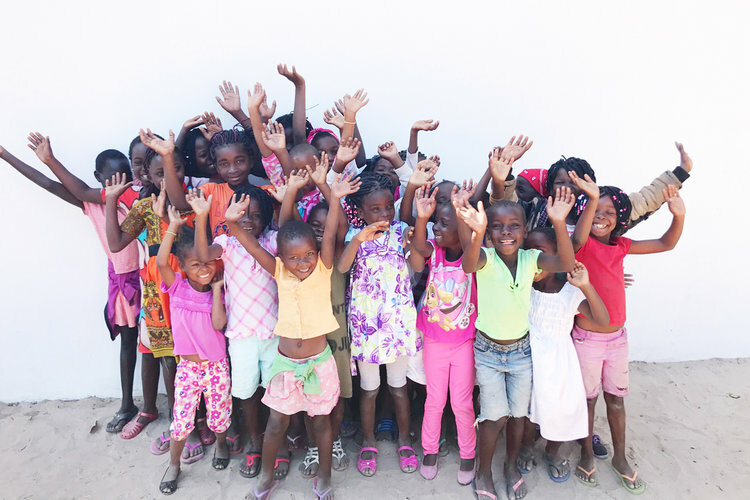 However, many parents in Mozambique don’t have the resources to pay for uniforms, school books, or transportation expenses, so their children are unable to get an education, especially their girls. Kurandza is a small grassroots non-profit that’s passionate about empowering women and girls to become leaders in their communities. We do this through working closely with the members of the communities we serve, and our two programmatic focuses are small business development for women and education for girls. 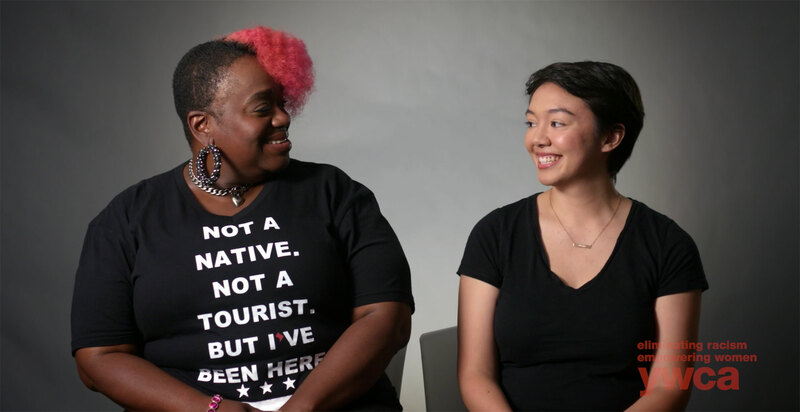 YWCA has been at the forefront of the most pressing social movements for more than 160 years — from voting rights to civil rights, from affordable housing to pay equity, from violence prevention to health care reform. Today, we combine programming and advocacy in order to generate institutional change in three key areas: racial justice and civil rights, empowerment and economic advancement of women and girls, and health and safety of women and girls. 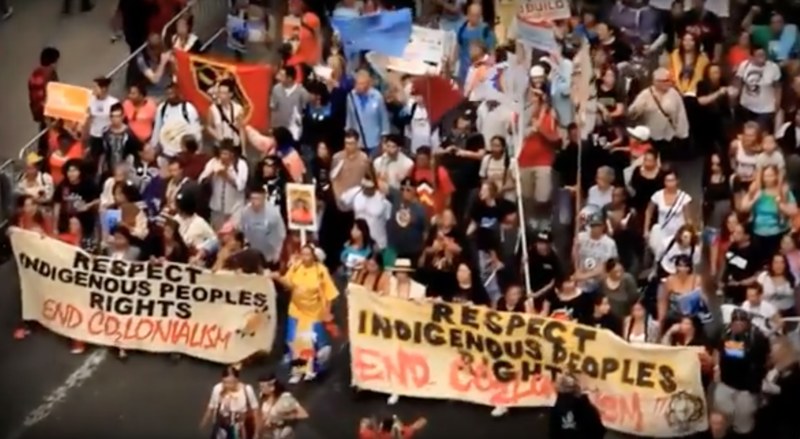 Established in 1990 within the United States, IEN was formed by grassroots Indigenous peoples and individuals to address environmental and economic justice issues (EJ). IEN’s activities include building the capacity of Indigenous communities and tribal governments to develop mechanisms to protect our sacred sites, land, water, air, natural resources, health of both our people and all living things, and to build economically sustainable communities.IEN accomplishes this by maintaining an informational clearinghouse, organizing campaigns, direct actions and public awareness, building the capacity of community and tribes to address EJ issues, development of initiatives to impact policy, and building alliances among Indigenous communities, tribes, inter-tribal and Indigenous organizations, people-of-color/ethnic organizations, faith-based and women groups, youth, labor, environmental organizations and others. 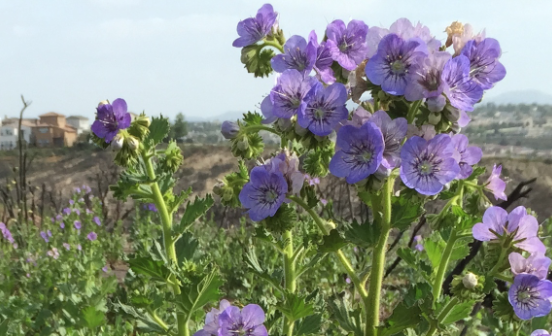 IEN convenes local, regional and national meetings on environmental and economic justice issues, and provides support, resources and referral to Indigenous communities and youth throughout primarily North America – and in recent years – globally. 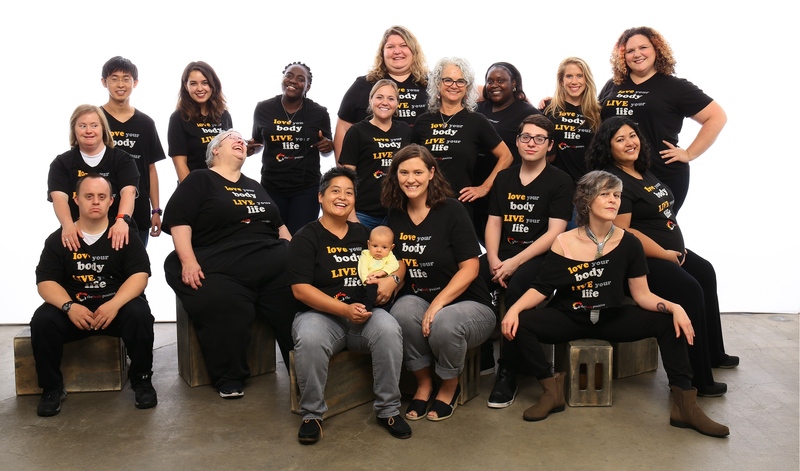 Connie Sobczak and Elizabeth Scott, LCSW, founded The Body Positive in 1996 because of their shared passion to create a lively, healing community that offers freedom from suffocating societal messages that keep people in a perpetual struggle with their bodies. Connie’s experience with an eating disorder in her teen years and the death of her sister Stephanie inspired her life’s work to improve the self-image of youth and adults. She founded The Body Positive in honor of her sister, and to ensure that her daughter Carmen and other children would grow up in a new world—one where people focus on the things in life that really matter. Elizabeth has been practicing psychotherapy for 25 years, specializing in eating disorders treatment. She is committed to The Body Positive’s work because it brings great meaning to her life when she can help people leave body hatred behind and become free to focus on their precious life purpose.